I was hiking in St. John, USVI with my wife (just married!) 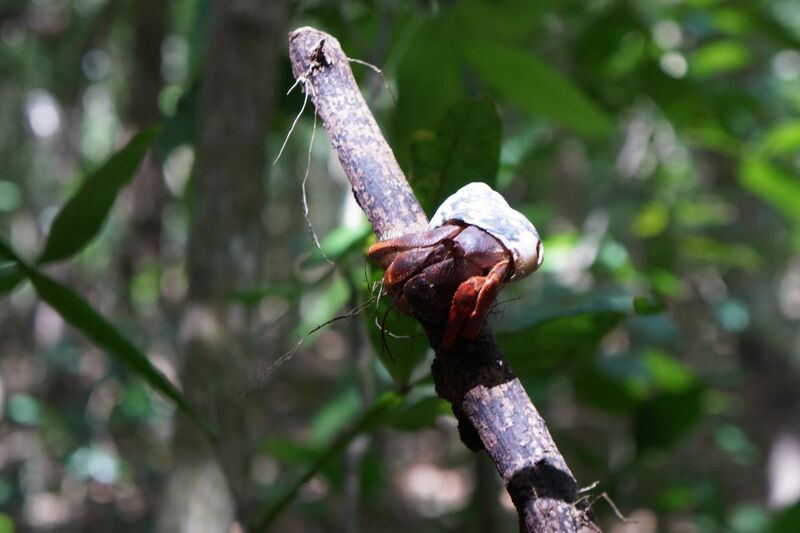 when I saw this hermit crab very far from the ocean. Date Uploaded: Nov. 2, 2014, 5:32 p.m.